Thank you for your interest in applying to Ivy League School. Ivy League welcomes new students at the beginning of each new academic year and during the year if there are openings. To begin the admissions process, please complete your Inquiry Form or call the office at 631-265-4177 to schedule your personal tour. If you have already completed your inquiry form, please click here to apply. Applications for our Toddler, Nursery and Pre-Kindergarten programs are accepted on a rolling basis as space permits. 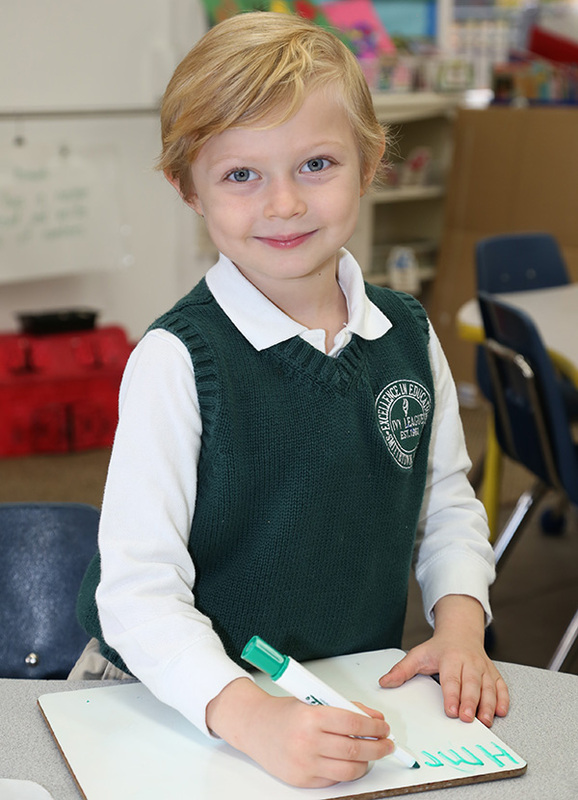 We open registration for the following academic year to all families beginning in November. November 1 - Application process opens for following academic year. February 28 - Application deadline for first round consideration. After this date applications will be considered on a rolling basis as space permits. Notifications of the school's decision will be posted on your Blackbaud account. Once you have been notified of your acceptance, parents must reply within 5 days and submit their contract. Once you have submitted your inquiry, you may schedule a tour of our school by calling the office at 631-265-4177. Candidates for all pre-school and grade levels are required to have a school visit and will be assessed as part of their admissions process. Grade level applicants will also visit classes and interview with Administration and select Faculty.